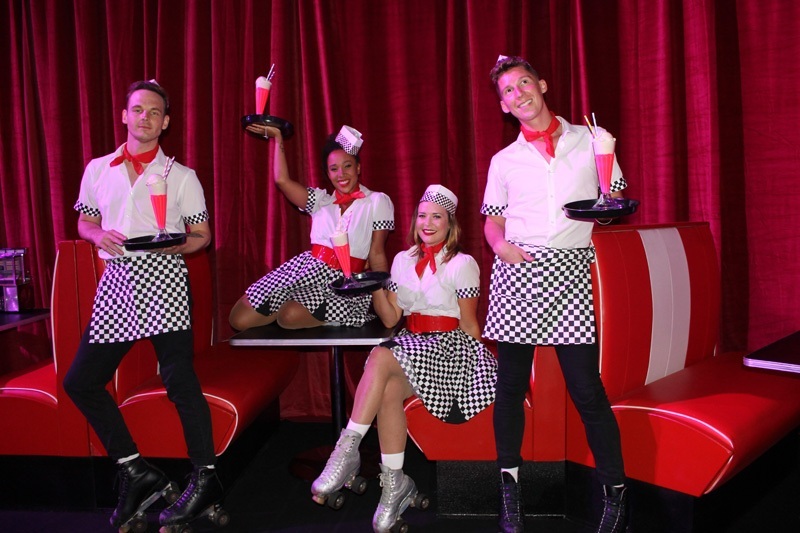 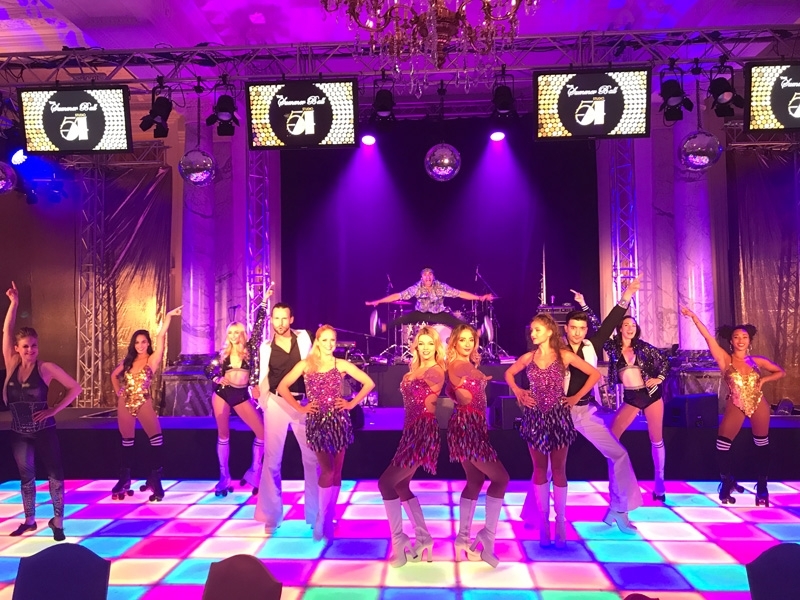 Our Roller Skaters will skilfully glide, turn and weave in amongst your guests and are a fast paced, visually exciting act. 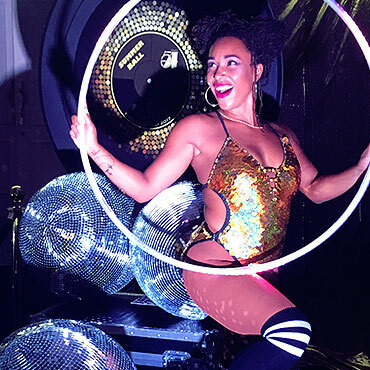 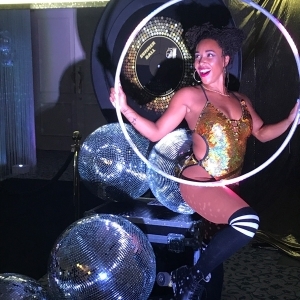 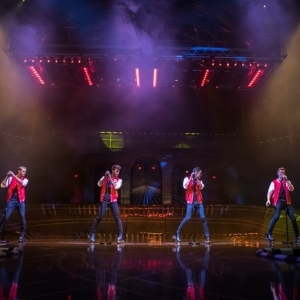 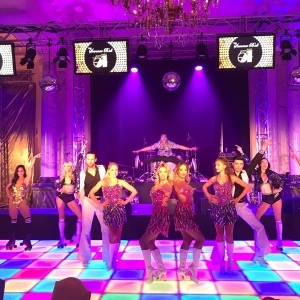 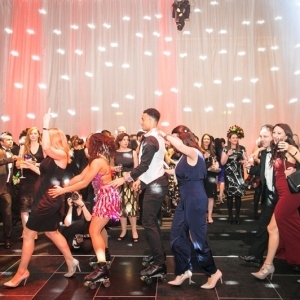 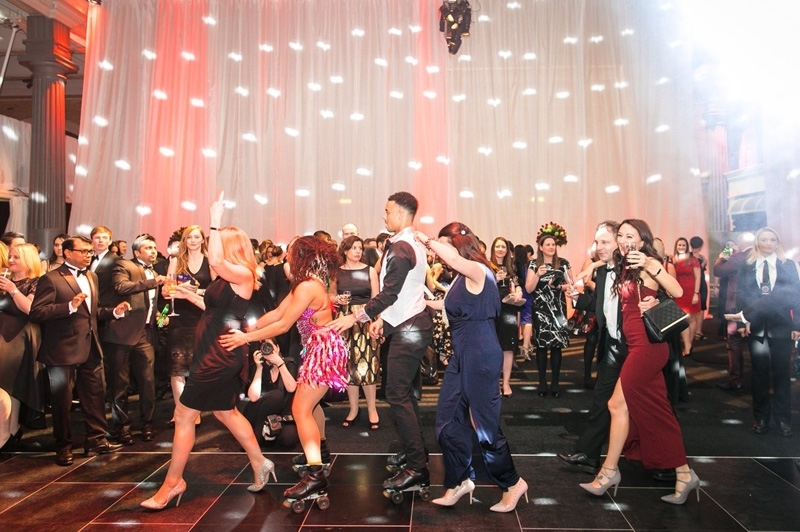 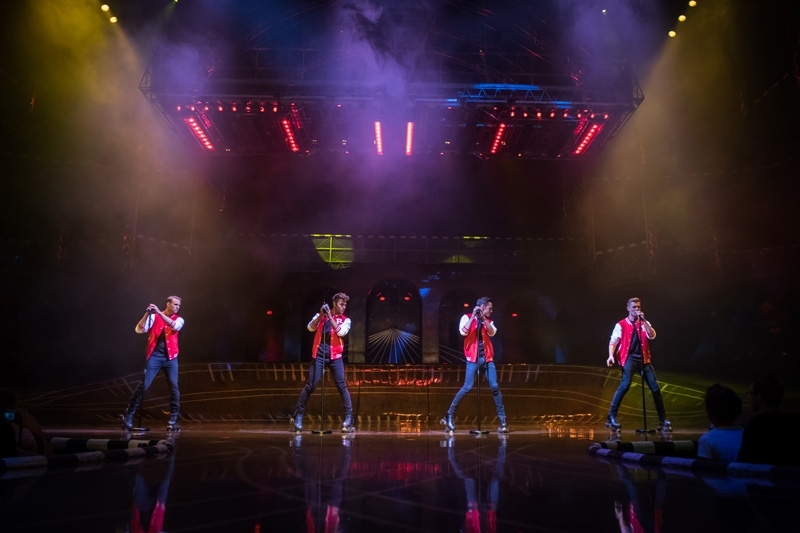 With the option of a choreographed performance or freestyle skating sets, we can incorporate Roller Skaters into our dance performances or they can even be booked to dance and skate around the dance floor with your guests in a Roller Disco style. 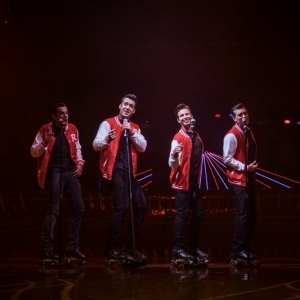 We can combine the skills of Roller Skaters, Ice Skaters, Skate Boarders and extreme Stunt Bladers to create an energetic bespoke performance. 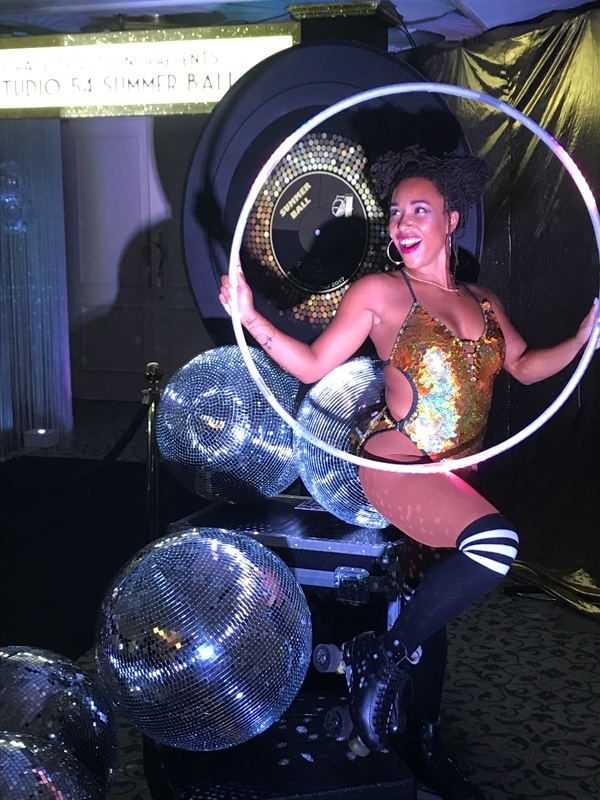 To really get pulses racing, our Acro-Skate Duo acts combine acrobatic gymnastic skills with high speed spinning roller skate action for a thrilling spectacle. 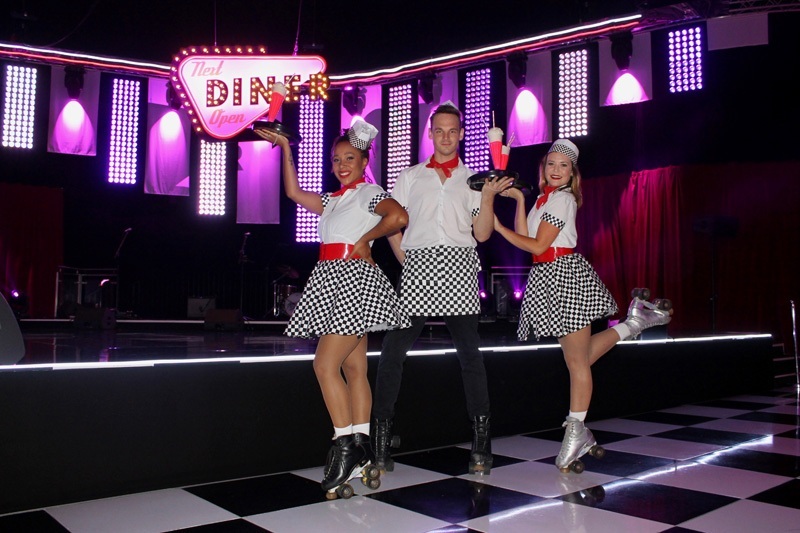 For something a little out of the ordinary, our 1950s Rock n’ Roll Singing Skaters are an excellent choice! 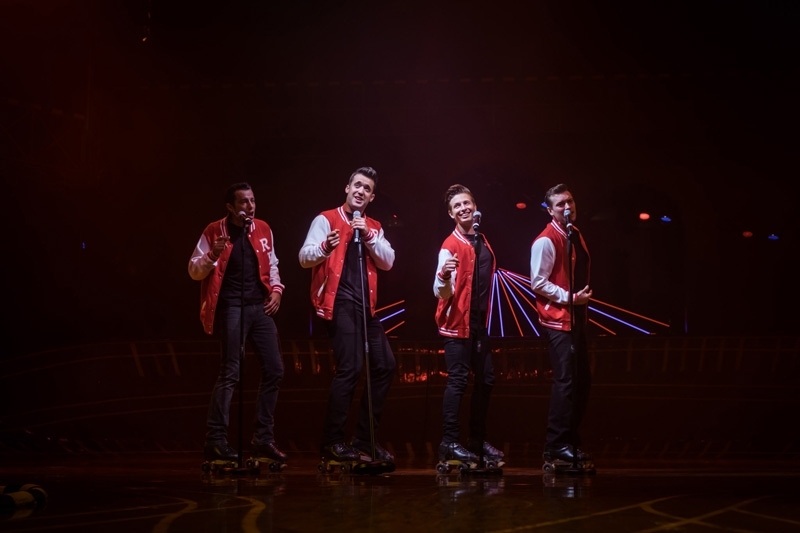 With their smooth harmonies, incredible skate skills, dashing good looks and 1950s styling, these boys always whip up a storm!